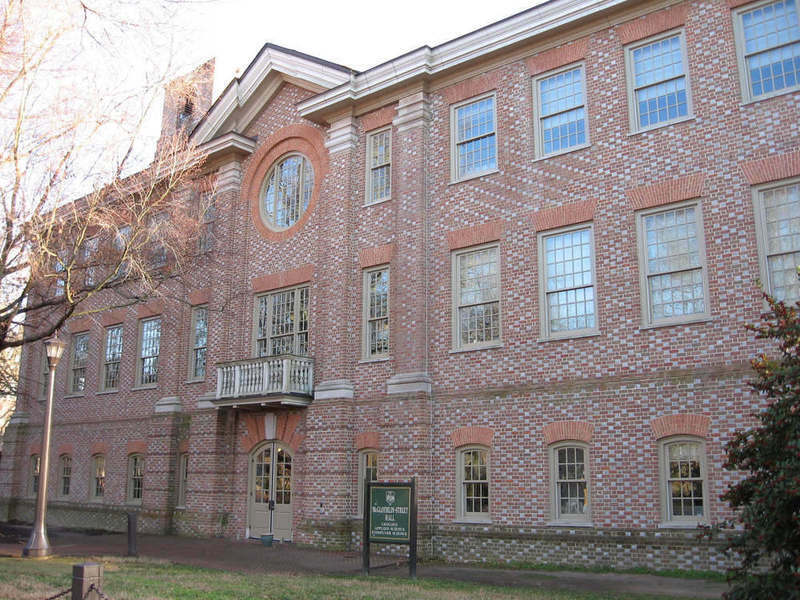 Dedicated on October 27, 1995, McGlothlin-Street Hall was first named Tercentenary Hall for William & Mary's 300th birthday celebration in 1993. Built at a cost of $9.5 million, the four-story structure occupies a site along the historic Sunken Garden and completed the 1925 master plan of buildings on "Old Campus". Situated across the Sunken Garden from Blair Hall, the building houses the Geology, Computer Science and Applied Sciences Departments. It was the first new science building at William & Mary since William Barton Rogers Hall was completed in 1975. In September 1997, Lady Margaret Thatcher, former prime minister of Great Britain and Chancellor of William & Mary, was the principal speaker at the re-dedication of the McGlothlin-Street Hall. 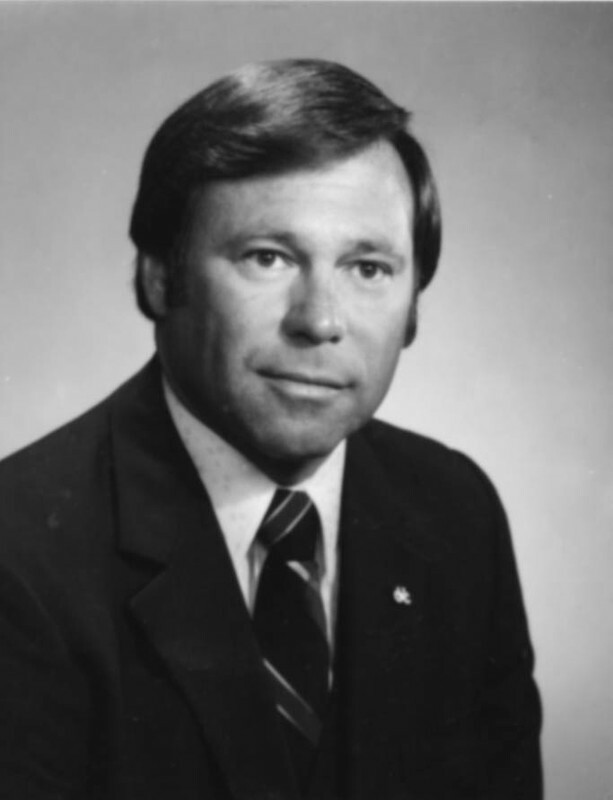 The building was renamed to honor James McGlothlin (class of 1962, 1964); Chairman and CEO of The United Company of Bristol, Virginia, a former member of the Board of Visitors, and Nicholas Street, a member of the Board of Visitors. McGlothin-Street Hall, 2009: The front of McGlothin-Street Hall as it appears today facing the Sunken Garden. ~ Source: University Archives Photograph Collection, UA 8. ~ Creator: College of William and Mary. 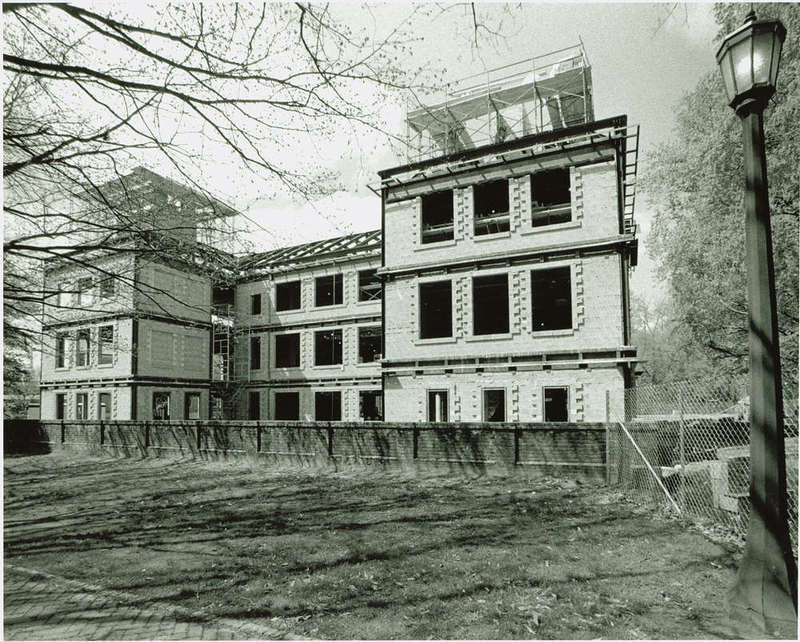 Tercentenary Hall under construction, circa 1990: Tercentenary Hall, now known as McGlothin-Street Hall, under construction. ~ Source: University Archives Photograph Collection, UA 8. ~ Creator: College of William and Mary. Back of Tercentenary Hall, 1995: The back of Tercentenary Hall, now known as McGlothin-Street Hall, in November of 1995 ~ Source: University Archives Photograph Collection, UA 8. ~ Creator: College of William and Mary. 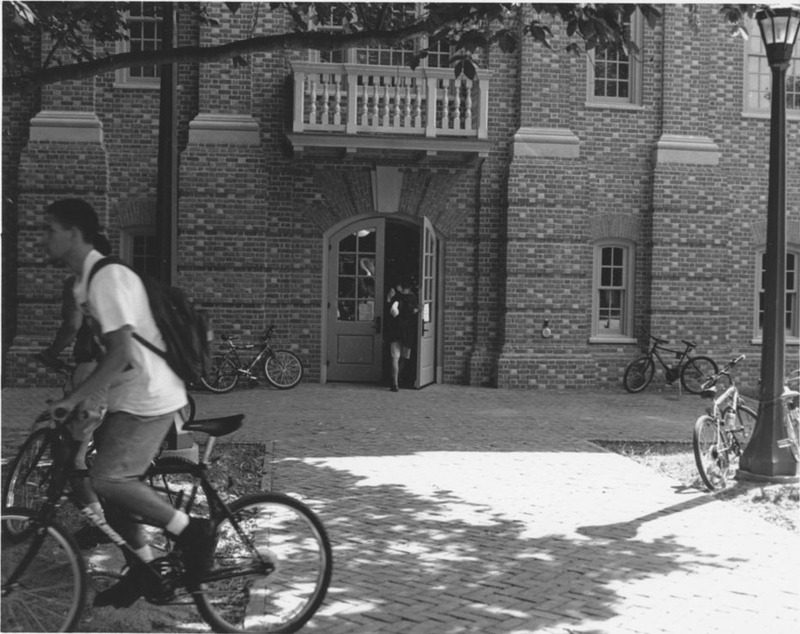 Tercentenary Hall, 1995: An image of students beginning to use Tercentenary Hall, today known as McGlothlin-Street Hall, on August 24, 1995. ~ Source: University Archives Photograph Collection, UA 8. ~ Creator: College of William and Mary. James W. McGlothlin, circa 1962: James W. McGlothin, BA' 62 and LLB/JD '64, for whom McGlothlin-Street Hall is named. ~ Source: University Archives Photograph Collection, UA 8. ~ Creator: College of William and Mary. 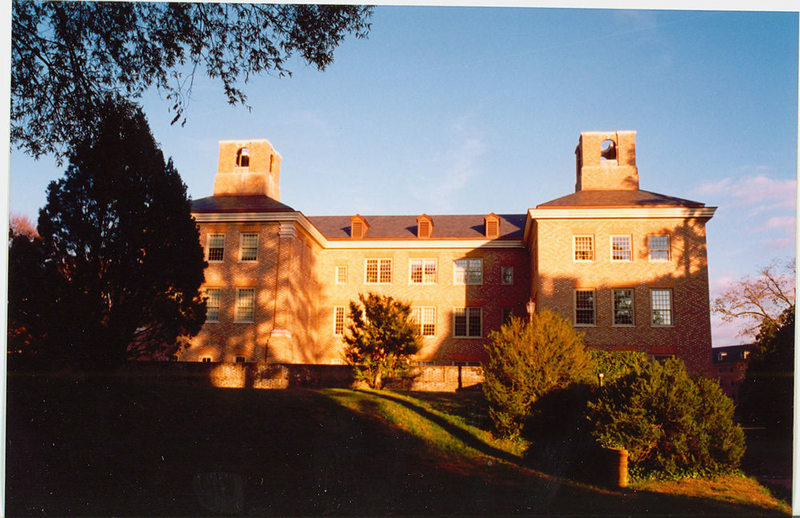 Special Collections Research Center, Swem Library, College of William and Mary., “McGlothlin-Street Hall, Constructed 1993-1995,” TribeTrek, accessed April 26, 2019, https://tribetrek.wm.edu/items/show/6.